A wonderful three bedroom family home, located on a popular modern development close to schools. This property is presented in excellent order, with a lovely outlook across the green. Upon viewing you'll find two bathrooms, two reception rooms, and a larger than average rear garden. Extra benefits include garage, and off road parking. 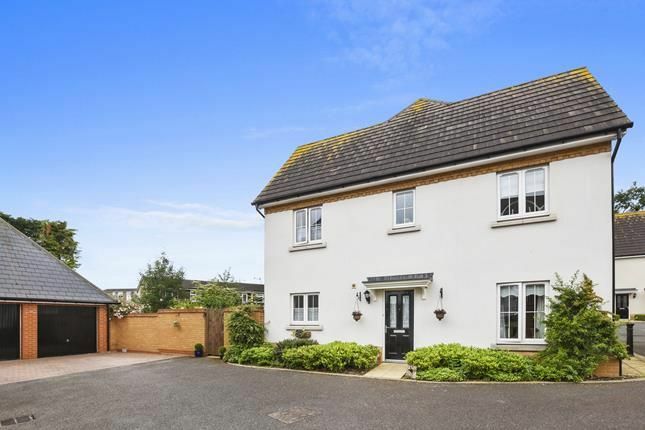 Situated within a popular modern development approximately 1.7 miles from Chelmsford railway station, and city centre. An array of schools are located with a 1 mile radius. The area also offers excellent road links into London, Colchester & Southend. 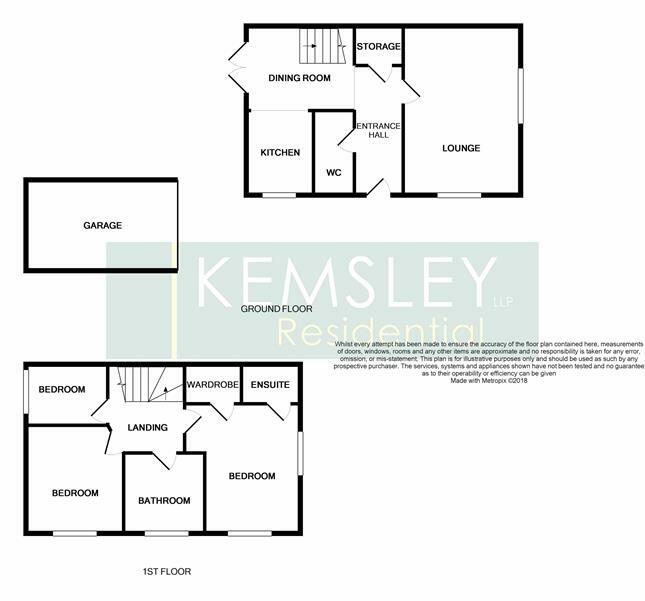 Property descriptions and related information displayed on this page, with the exclusion of Running Costs data, are marketing materials provided by Kemsley LLP, and do not constitute property particulars. Please contact Kemsley LLP for full details and further information. The Running Costs data displayed on this page are provided by PrimeLocation to give an indication of potential running costs based on various data sources. PrimeLocation does not warrant or accept any responsibility for the accuracy or completeness of the property descriptions, related information or Running Costs data provided here.